Is it a buzzword, or is it real? The short answer is, yes, placemaking is real; it is predicated on the idea that if you provide positive encounters, people will continue to come back for new experiences. 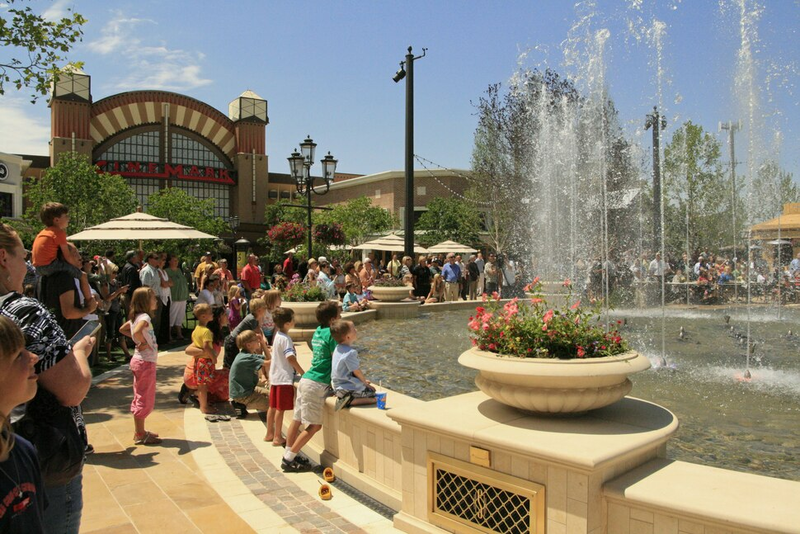 Take Station Park in Farmington as a prime example of successful placemaking—with more than 125 retail, dining, service and entertainment partners, along with beautiful public spaces and a full office facility, people can literally spend their entire day at the complex. 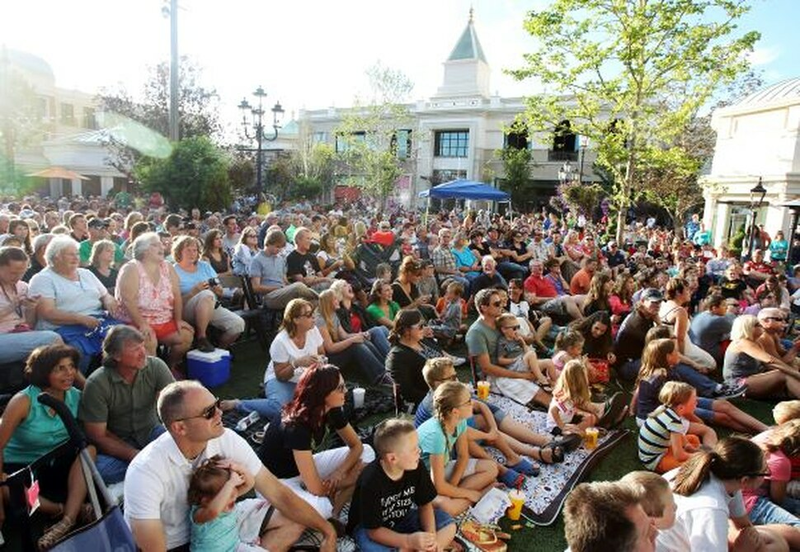 Station Park brings people together in a variety of ways, with offerings that include relaxed and formal gathering spaces, event locations for business or family meetings and parties, outdoor events like open air concerts, along with a wide range of shopping, dining and entertainment options. 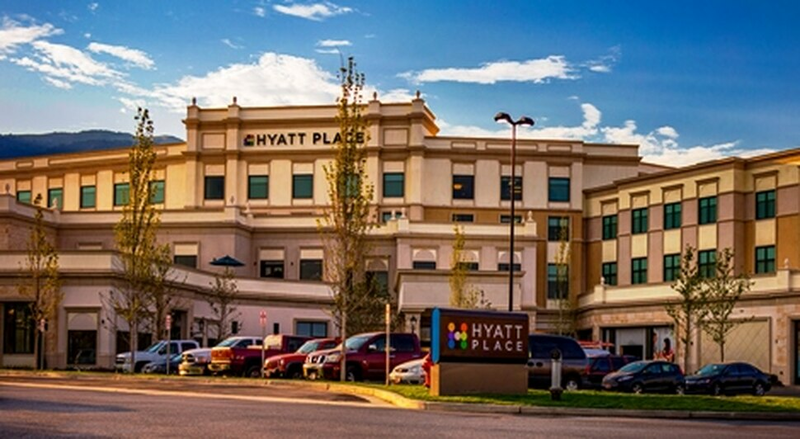 Hyatt Place is situated at the northern part of Station Park and features 108 guest rooms, many offering breathtaking views of the surrounding mountains. The Hyatt Place library, located just off the lobby, is a place for guests to relax and connect with each other and take in the abundant mountain views from the attached outdoor deck. The hotel’s indoor swimming pool completes and complements Hyatt Place’s placemaking with soft lounge chairs and an over-sized hot tub. In earlier generations, members of the community gathered in designated public spaces such as parks and recreation centers, mirroring some of the earliest placemaking. Now, with public spaces being lost to residential and commercial development, there is a new and important place for locations like Station Park and its community gathering spaces. Station Park has a full schedule of activities and events, all year round. The Fountain View Event Venue is a sophisticated space for weddings, business events, meetings and parties. This spacious, second-story event venue includes all of the event essentials and an unmatched urban opulence. Station Park provides numerous life enriching experiences for residents and upholds eco-friendly values for the good of the neighborhood and earth. 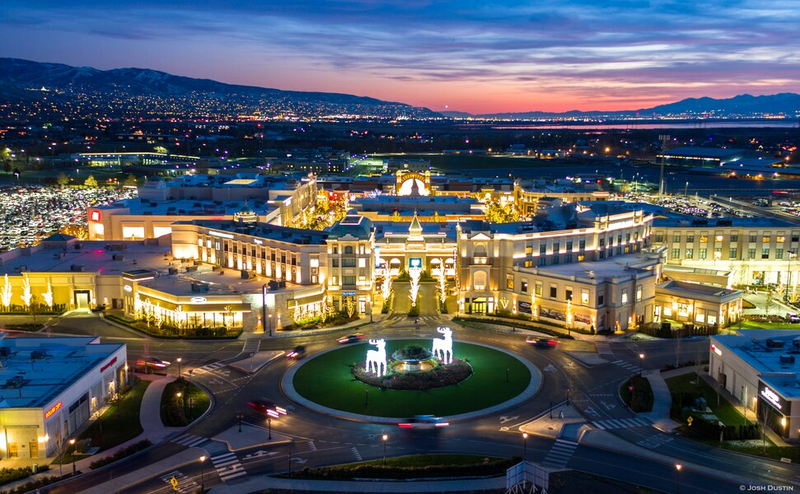 With a mixed-use development that includes office, retail and public gathering spaces, Davis and Weber County communities benefit from minimized driving times, diminished pollution, convenient services and more. Having both work and play at a one-stop destination has a positive impact on the busy schedules of local families.